Need a spark to shake off the post-Thanksgiving, start-of-the-holiday-marathon malaise? Fiddle music could be just the ticket. This Saturday, Dec. 1, The Festival of Texas Fiddling will bring together fiddlers from across the state for a day of performances, dancing, and workshops at the historic Twin Sisters Dancehall in Blanco. Small, portable, and adaptable, the fiddle plays a central role in a huge variety of musical styles—and Texas is a prime case study in the instrument’s versatility. “Pretty much anything that’s fiddle-related in Texas—that’s what we’re showcasing,” says Dan Margolies, the festival’s artistic director. 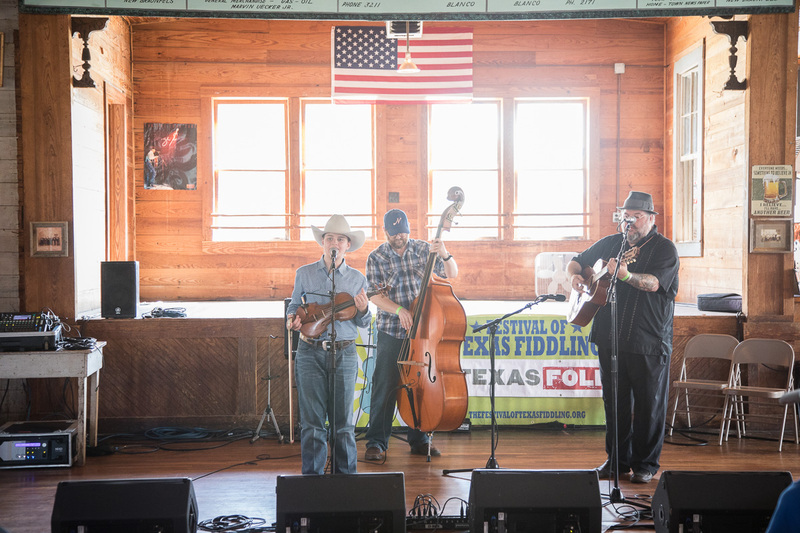 That means fiddlers playing popular styles like country, Western swing, Texas contest, and Cajun, but also lesser known fiddle styles such as Texas-Polish, Blues, Tejano, Creole, and Son Juasteca. “There are a lot of different music forms that have cropped up around the fiddle, and they can be very different depending on the culture. What makes this event special is they’re all Texas-based traditions,” says Charlie Lockwood, director of the nonprofit Texas Folklife, which is a producing partner in the event. Check out the festival website for a list of performers and a link to buy tickets, which are $10 (and also available at the door). After the festival, Blanco’s own Bobby Flores and the Yellow Rose Band will perform an evening dance. Tickets for the Flores show are available separately.